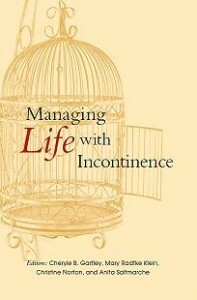 The Simon Foundation for Continence is a founding member of the Bladder Health Alliance. This is a group of 30+ patient and physician advocacy organizations in the USA, led by the Urology Care Foundation of the American Urological Association (Linthicum, Maryland). The organizations work to together to advance awareness and education about bladder health. In 2016, the Alliance was successful in proclaiming November as Bladder Health Month on Healthfinder.gov and securing House and Senate Resolutions that support the designation of November as “National Bladder Health Month” in the United States. Each year, the organizations promote education through social media and through community events. 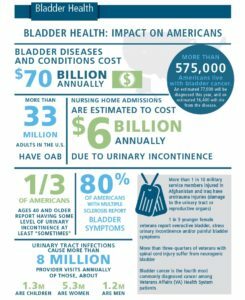 Each year different aspects of bladder care are targeted by the Alliance and information and resources are shared via Fact Sheets, statistics, videos, websites, etc.